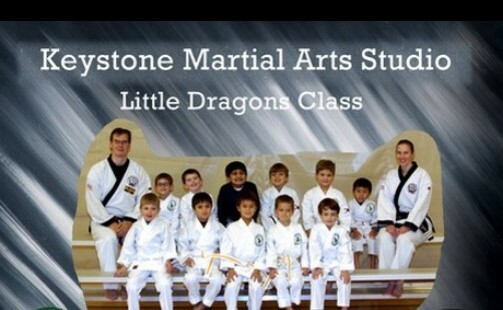 Keystone Martial Arts in Cranberry operates out of the Rose E. Schneider Family YMCA. While we operate out of a YMCA, we are a full fledged studio of the World Tang Soo Do Association. Our classes are taught year round without interruption, and we have students ranging from white belt through advanced black belt. Our traditional classes are taught in the gymnasium on a full sized basketball court. This location offers us plenty of space to spread out and take full advantage of its high ceilings! The Little Dragons program is held in the Aerobics room where we can keep our highly energetic students in a safe and controlled atmosphere. Click here for directions to our Cranberry location. Click here to find out how you can register for classes in Cranberry.